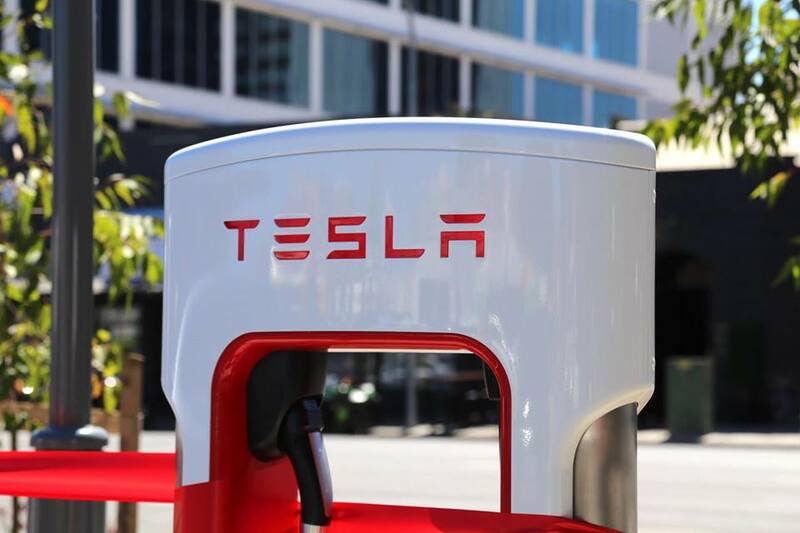 The City of Adelaide has rolled out eight new fast charging stations as part of its carbon neutral partnership with SA Power Networks, Mitsubishi and Tesla. The EV charging stations are located within a new dedicated electric vehicle (EV) parking area, adjacent to the Central Market precinct. The Electric Vehicle Charging Hub includes four generic chargers as well as four Tesla Superchargers, with plans in place for further 11 charging stations that will be installed in the Adelaide Central Market UPark by the end of November. The charging stations will offer free charging services until the end of November 2017 and provide a central link to electric vehicle charging services on Kangaroo Island, the Fleurieu Peninsula, the Adelaide Hills and Clare Valley. Premier Jay Weatherill said Tesla superchargers will also be installed at the Clare Country Club and in Keith and Horsham to form an 865 kilometre link to Melbourne and the Tesla supercharger network that currently extends to Brisbane. “Adelaide has the ambition of being the world’s first carbon neutral city, and we know that in the future, electric vehicles will be the preferred mode of transport,” Mr Weatherill said. According to him, the Tesla superchargers are the first of a network of 50 charging points across SA that form part of the agreement that will see Tesla deliver the world’s largest lithium ion battery at Jamestown. “That’s why we are leading the way by working with electric vehicle manufacturers to install these charging points in our city, and across the State,” the Premier continued. SA Power Networks Manager Stakeholder Relations Paul Roberts said electric vehicles will have an ‘expanding role’ in transport. “We expect to see many more EV charging stations connected to the electricity distribution network in coming years as the number of EVs grows,” he said. Mitsubishi Motors Australia CEO John Signoriello welcomed the commitment by Carbon Neutral Adelaide partnership to delivering a public charging hub for South Australian electric vehicle owners. “Mitsubishi has provided a fast charger at no-cost to the State as part of our commitment to supporting a public charging network for all electric vehicle users, we believe electric vehicle technology should be made available to the wider community,” he concluded.